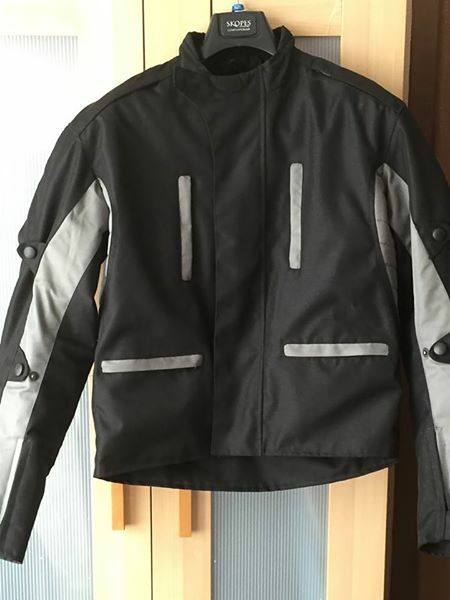 armoured motorbike jacket large, armour on the elbows, back and shoulders. wore a handful of times but too small. open to offers.